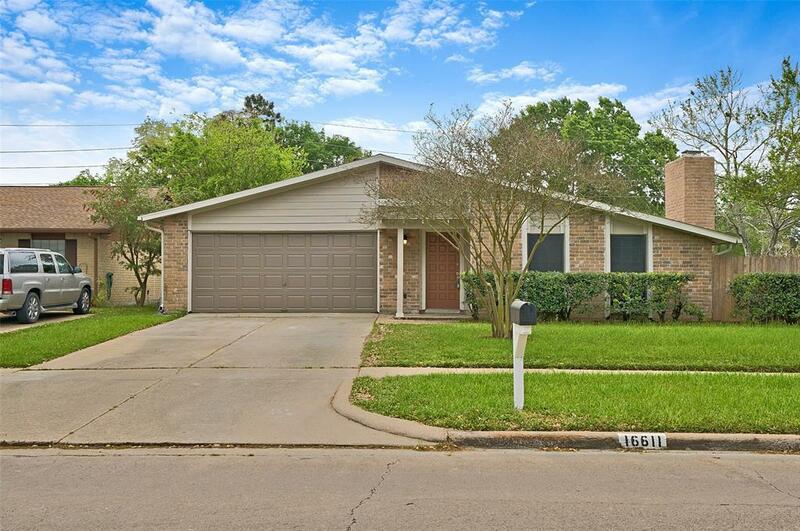 Incredibly remodeled one story boasts fresh paints in and out, new luxury vinyl plank throughout, new carpet in the bedrooms, and a HUGE backyard that can easily accommodate a pool and more! 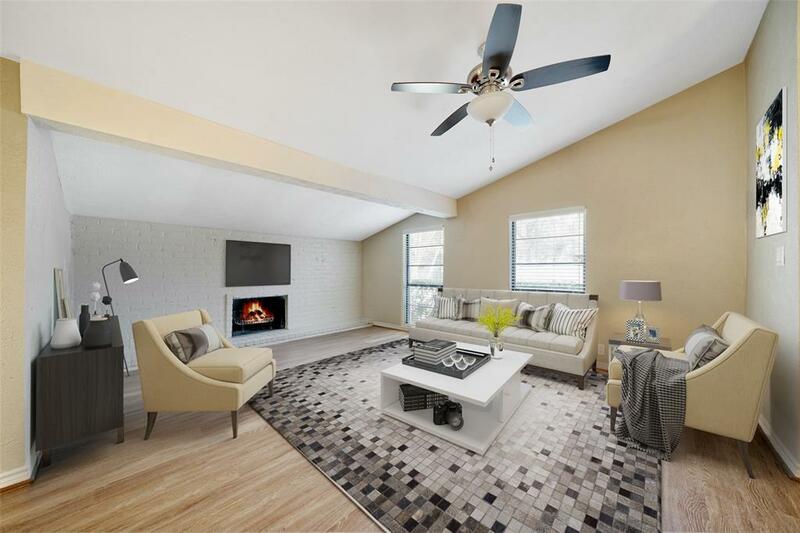 Inside you'll find updated light fixtures, new cabinet and door hardware, new 2" custom blinds throughout, a living area with a wall-to-wall brick fireplace, an open dining area, and a fantastic dry bar with a wine grotto! 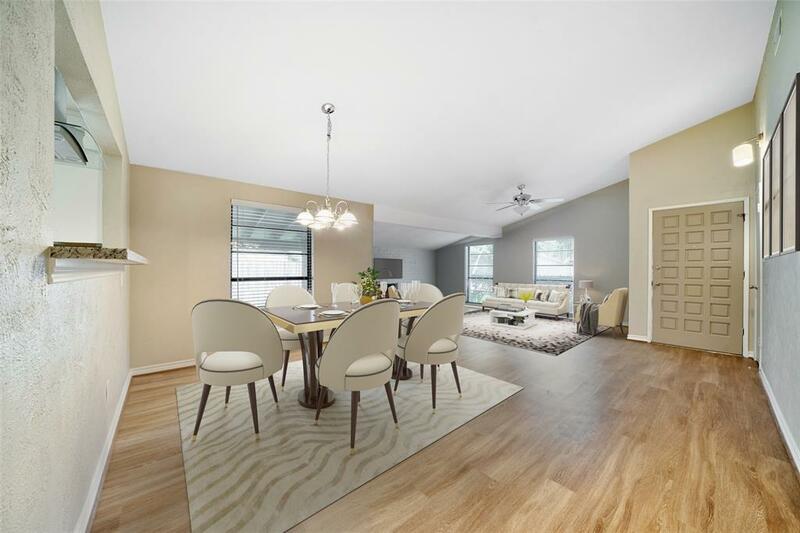 The beautifully renovated kitchen overlooks the dining and living area and includes a new breakfast bar island, updated granite counter tops, new glass tile back-splash, and new stainless steel appliances! The master suite has an updated, frame-less shower with tile surround, and there are two large secondary bedrooms that share a remodeled full bath. 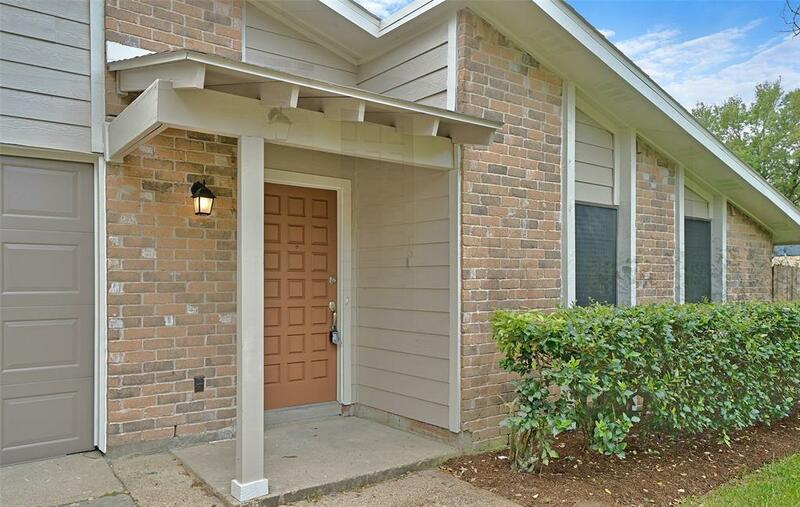 This home also has a covered back patio, easy access to Hwy 6 and Bear Creek Park, and a central location from I-10, Hwy 290, and Beltway 8. Did not flood!